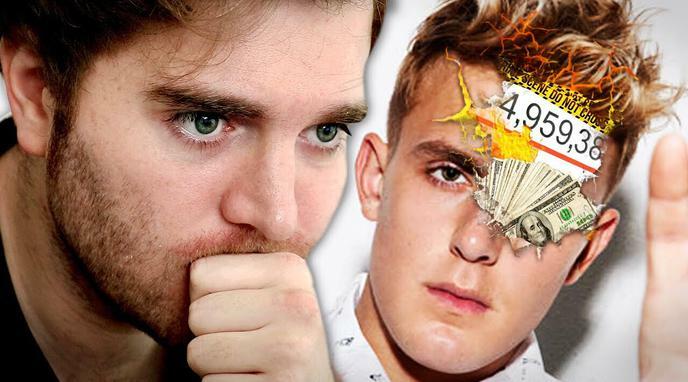 The perpetual apparent deception of Jake on what the series "really is about" also promotes misleading people's personal and professional lives (as well as their audience) for views and monetary gain. The series lack any expertise or professionalism when it comes to analyzing symptoms or dealing with ASPD. Dawson's relatively young audience are overly impressionable and lack an understanding of the seriousness of the claims being made. The series dehumanises those living with ASPD through sensationalism and misinformation. The series raises awareness of sociopaths (ASPD), ensuring that the 96% of the population who do not have the condition are aware of, and can be protected from, those with the condition. Dawson provides written disclaimers in his videos and descriptions stating that the videos are for entertainment purposes only.